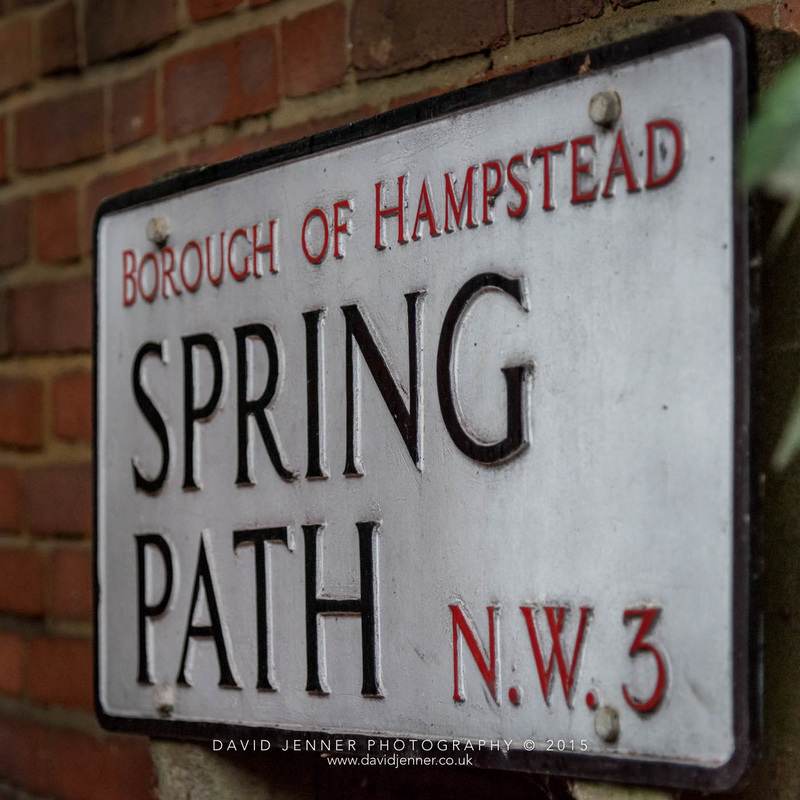 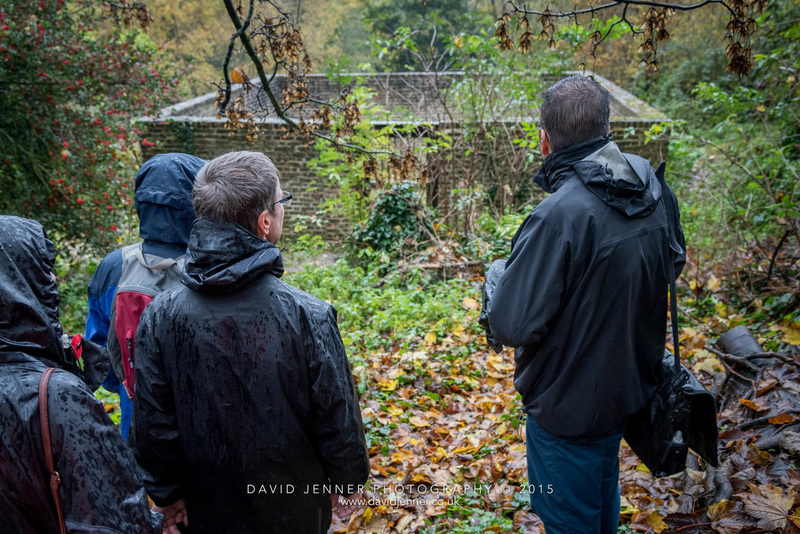 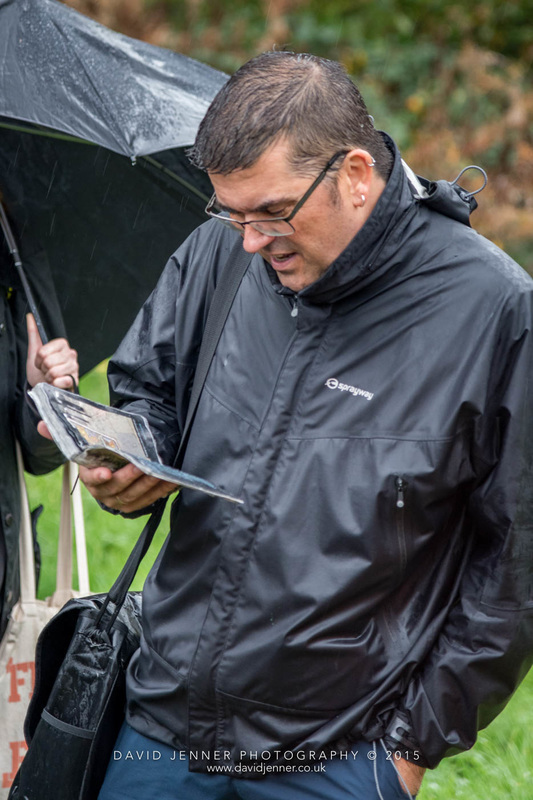 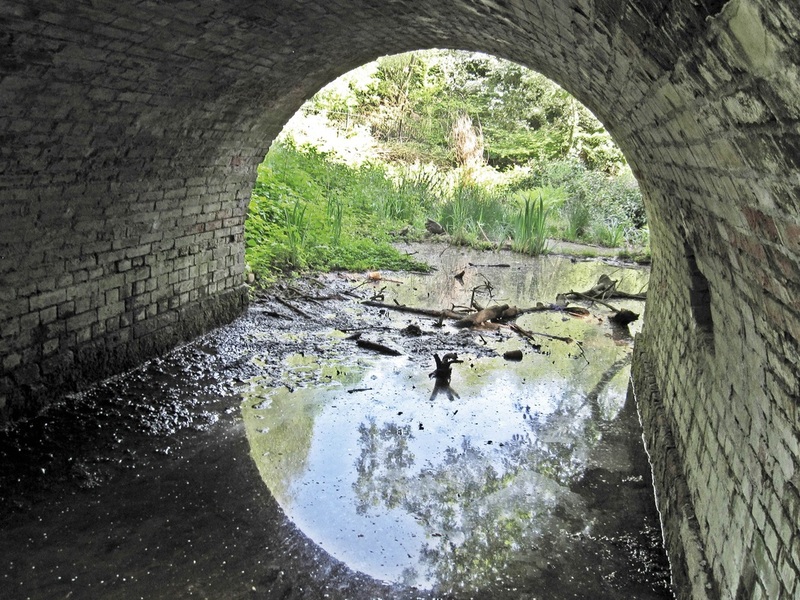 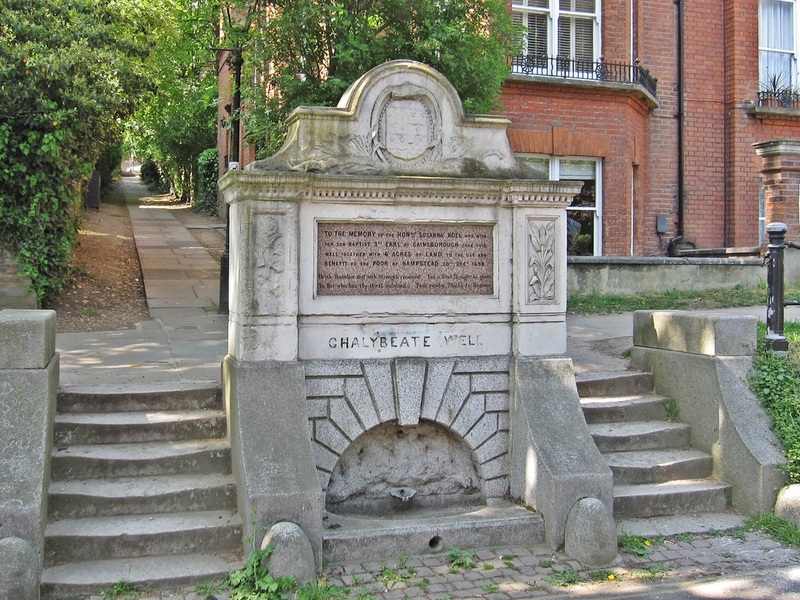 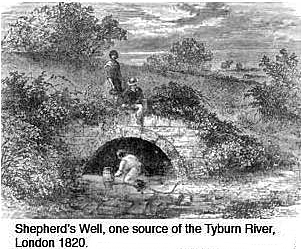 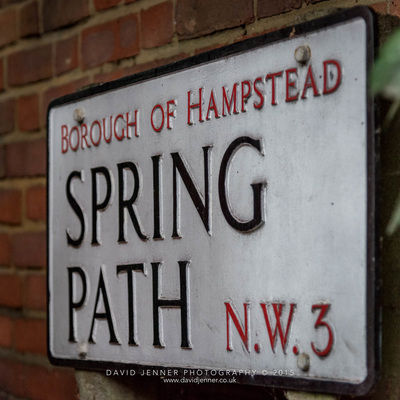 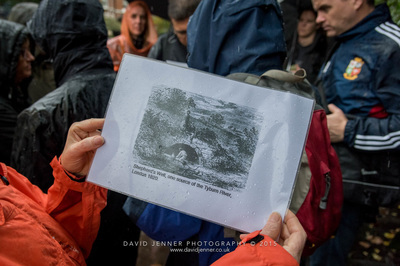 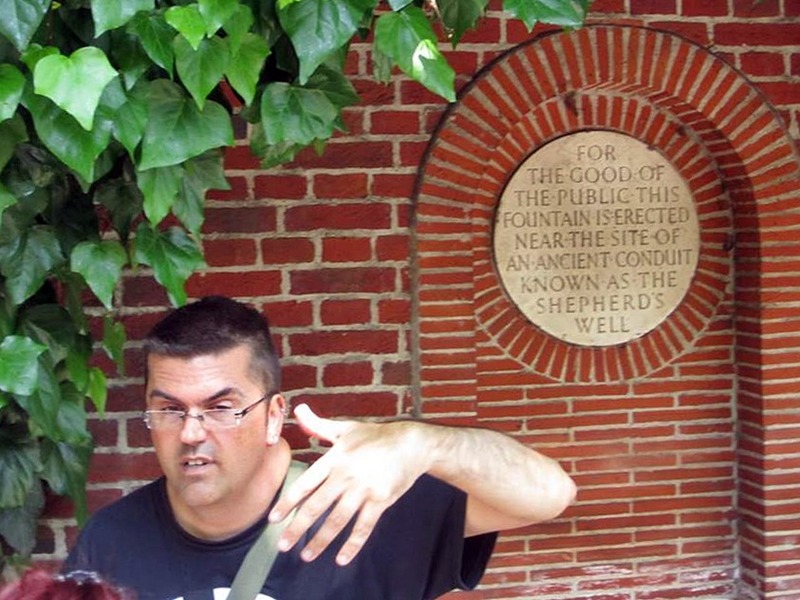 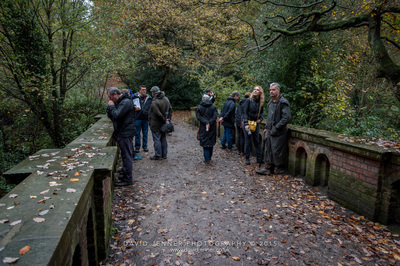 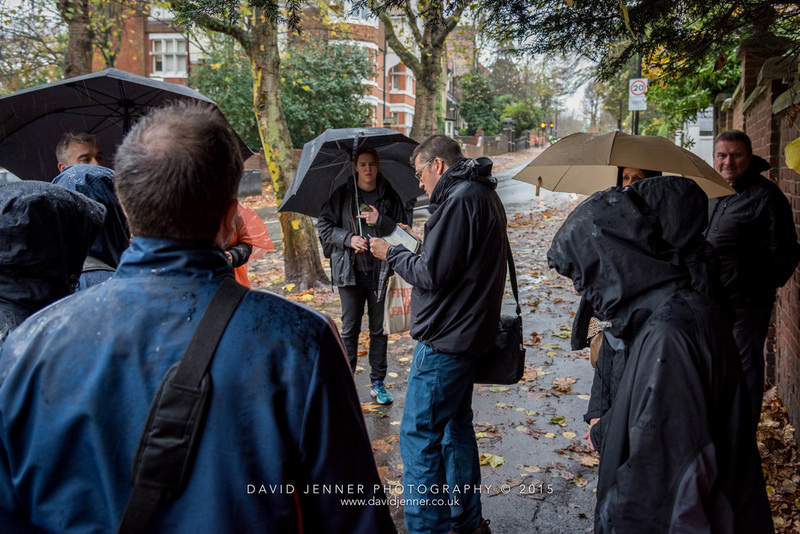 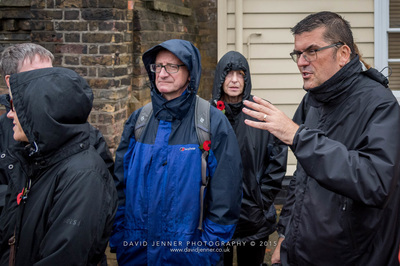 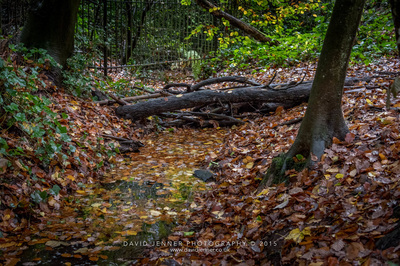 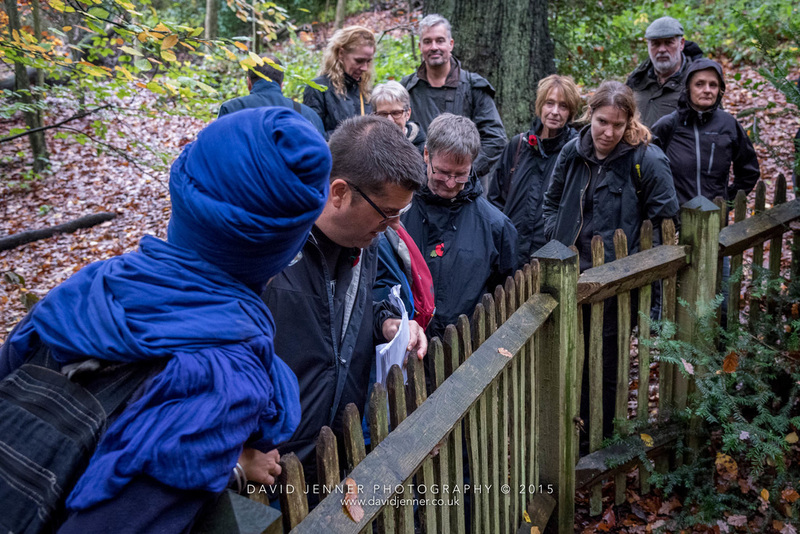 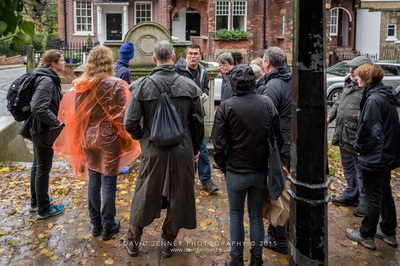 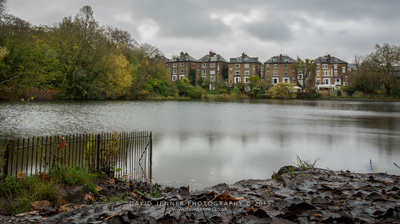 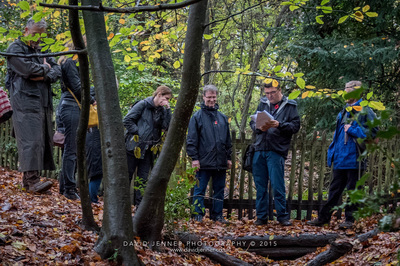 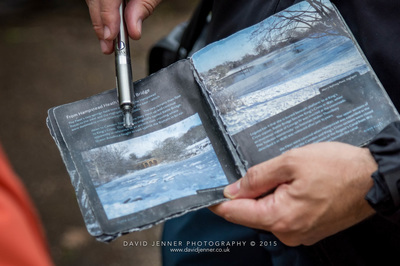 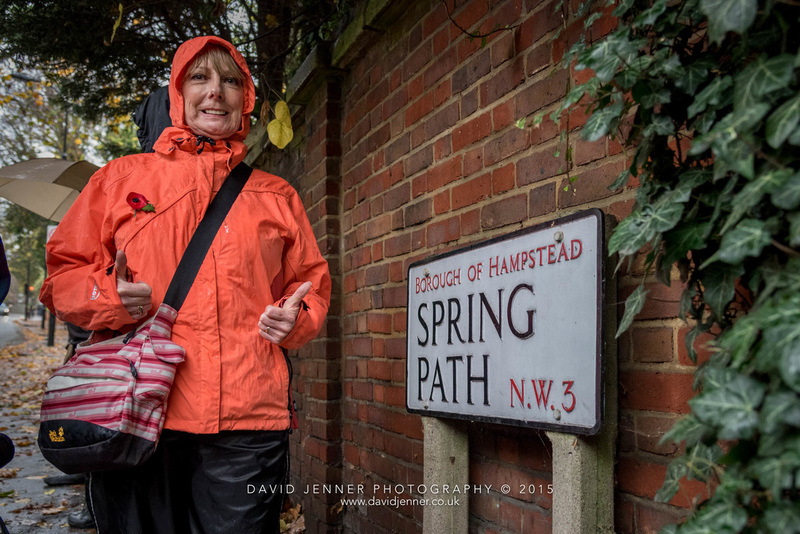 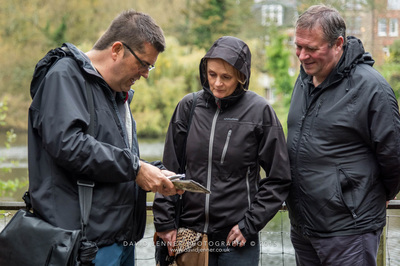 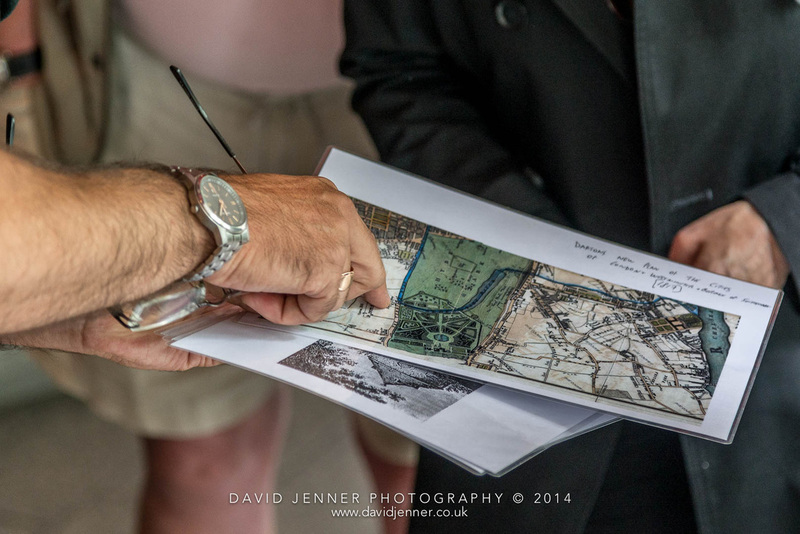 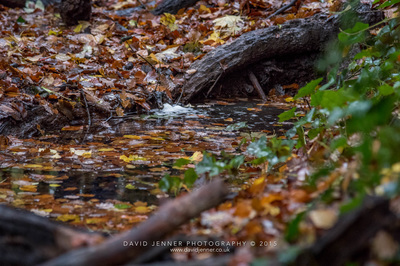 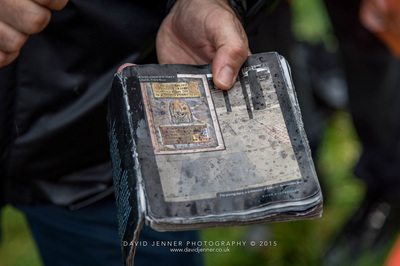 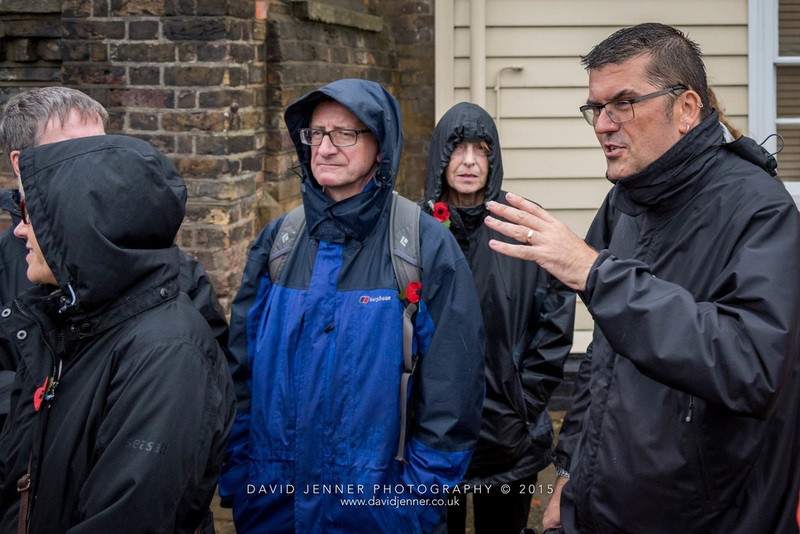 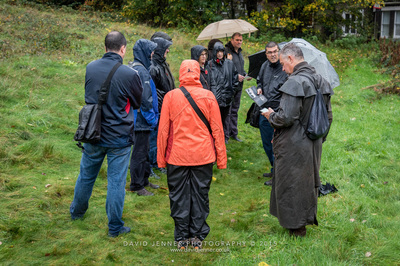 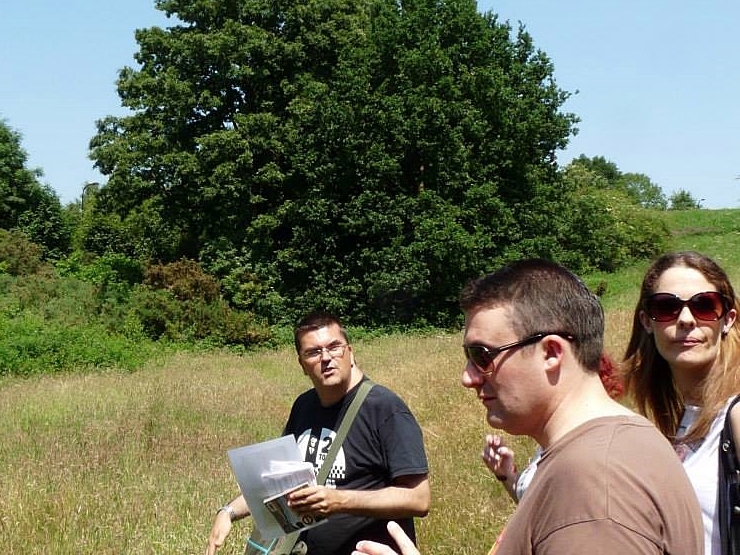 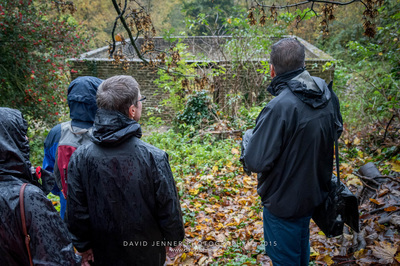 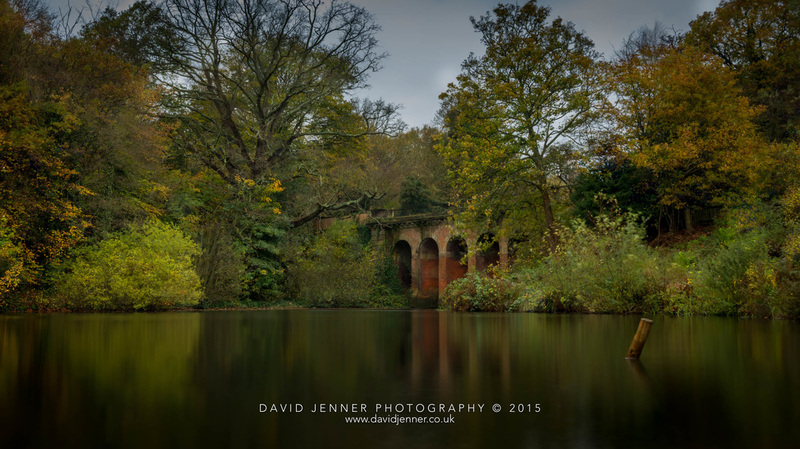 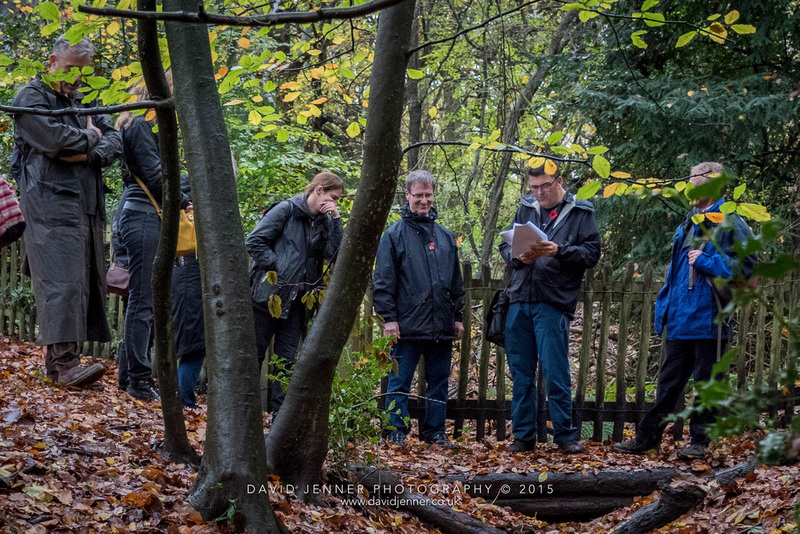 On this tour Paul Talling takes you on a relaxing walking tour around Hampstead showing you the sources of three of London's best known lost rivers - the Fleet, the Tyburn & the Westbourne and reading from his book London's Lost Rivers. We visit the sites of wells, a lost pond famously painted by John Constable as well as the existing Hampstead Ponds & streams that form the sources of these rivers that began their descent in Hampstead towards the River Thames and shaping London's history. 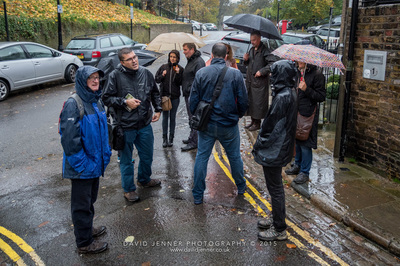 This tour starts outside Hampstead Tube station (Northern Line) and finishes near Hampstead Heath Station (Overground).This is a short pub break during the walk. 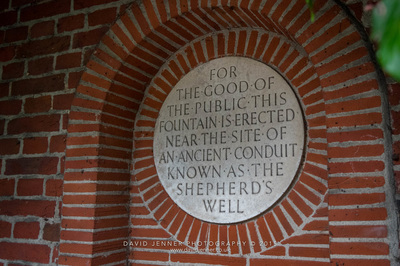 Dogs & children are welcome. 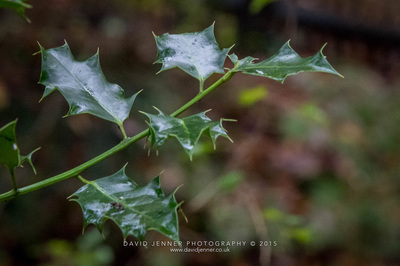 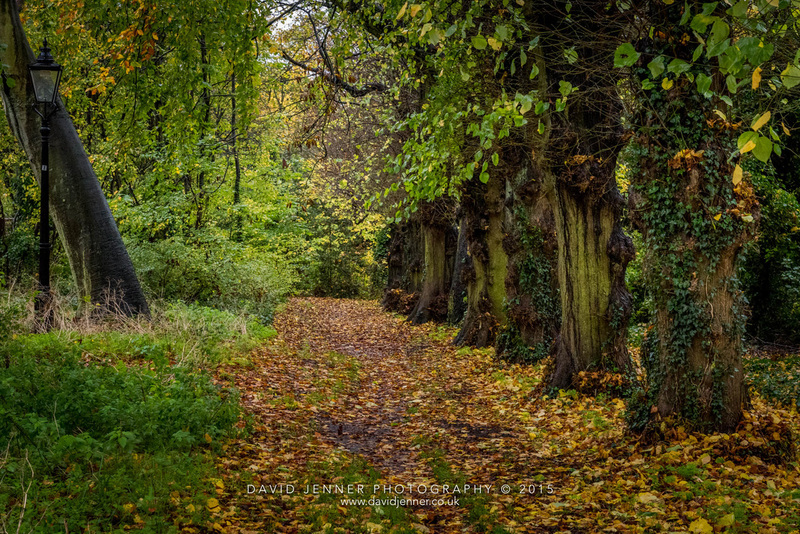 The walking tour goes ahead regardless of the weather. 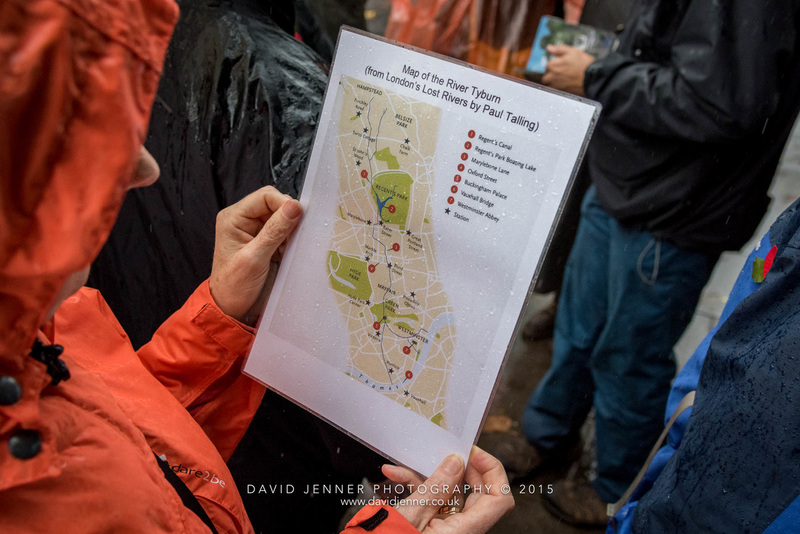 No refunds due to inclement weather are given.